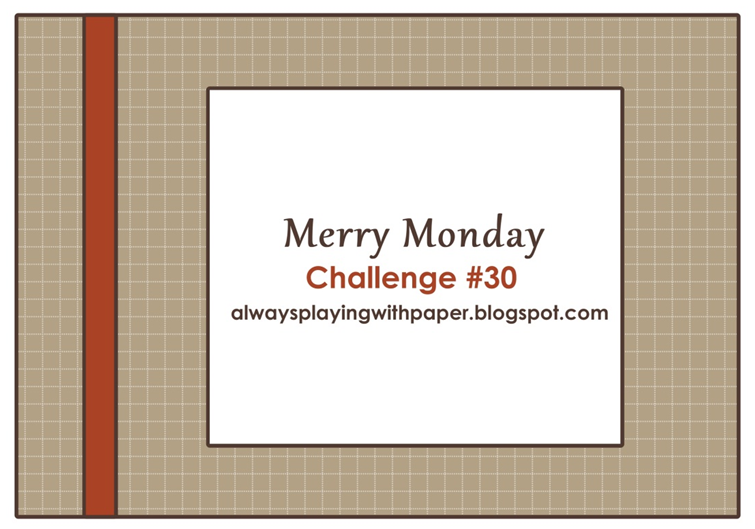 Today I am a guest designer on Always Playing With Paper - Merry Monday Challenge. 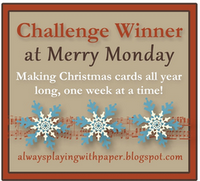 This is a fun blog where every Monday a card sketch is posted and the theme is always Christmas. I think that is such a great idea. By making just one Christmas card a week, when the holidays arrive, you'll be ready. How cool is that? 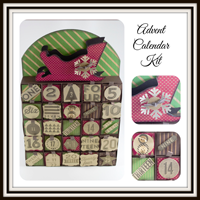 Get out your Christmas stamps, paper, ribbons and play along. With this weeks awesome sketch, the possibilities are endless. 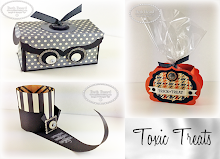 With all the new products in the new Stampin' Up! Holiday Catalog, creating Christmas cards this year is a breeze. I stamped the tree image from the Evergreen stamp set using the New Illuminate Glimmer Watermark Stampin' Pad and then stamped the words to Silent Night over the top using Jet Black StazOn. The Illuminate Glimmer Watermark Stampin' Pad adds a luminescent shimmer to stamped images. It's a watermark ink for tone-on-tone shimmer stamping. This ink will give your holiday projects that "Wow" factor we all love. To watch a video on how I tie a double bow, please click here. 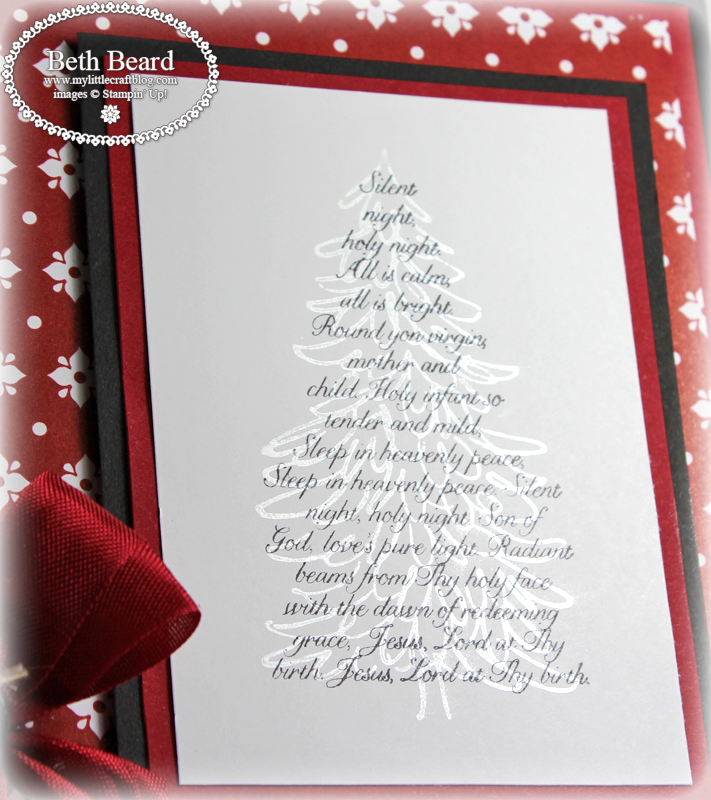 What a great idea to use the Illuminate pad to stamp the tree behind the words! I just got my pad and I'll be trying that! Congratulationsk Beth, on being chosen as a Guest Designer and thanks for sharing another beautiful Christmas card! 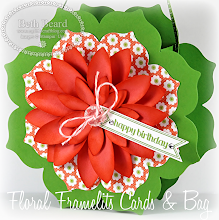 Beautiful and elegant, I love your card making style Beth! You know, I was just checking out that ink pad last night, it looks so pretty used on your card in the background...subtle yet brilliant! Thank you for being our Guest Designer this week! Beautiful card Beth, I love that tree with Silent night over it. Your bow is so pretty and elegant. Cherry Cobbler & Basic Black are such a nice combo together and I think you've convinced me on the new ink. I haven't purchased it yet! Gorgeous! I overlooked that new ink and now I think I might have to have it! The set is gorgeous and paired with that rich DP, you've created an ideal card! So glad you are with us this week! Hi Beth, I have been wondering about that ink and your card perfectly illustrates it. Thank you so much. I love the card too! 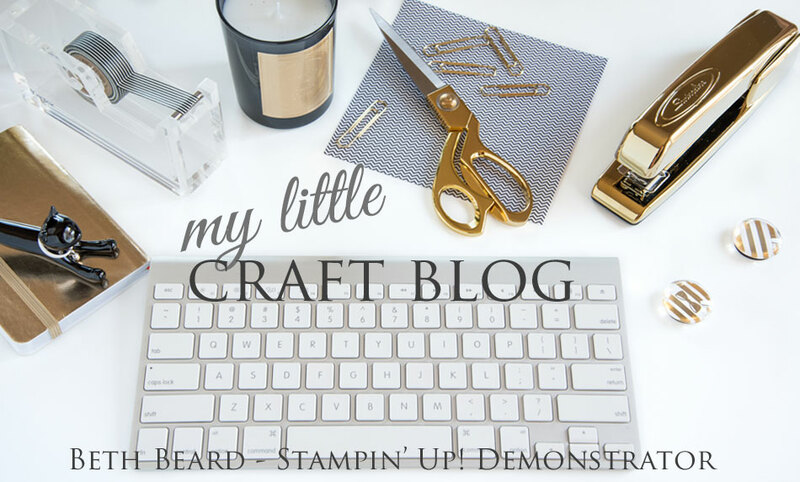 I just recently discovered your blog and love all that you create! 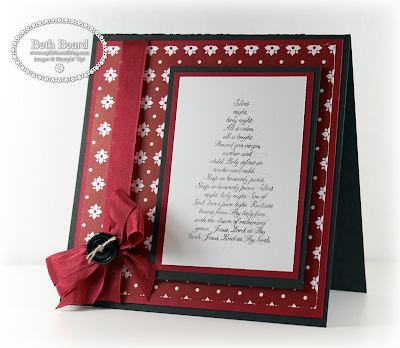 Beth, fabulous Christmas card and love this new glimmer pad that I didn't even see before. You showed it off beautifully and now I have one more thing to add to my wish list. Congrats on being guest designer this week. Oh so very elegant! Just love this Beth! Beautiful card. Love the lush bow. I love your card. Can you tell me the size of the card?